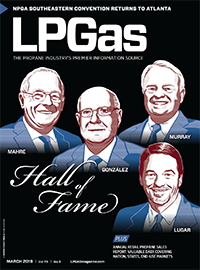 Texas state representative Tony Dale discusses his ties to the propane industry. 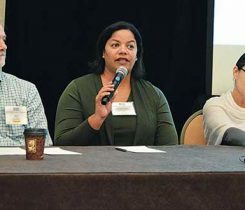 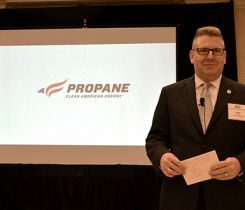 Texas State Rep. Tony Dale explains at PERC’s 2018 National Trainer’s Conference how propane retailers can connect with legislators. 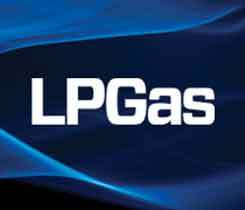 The Propane Education & Research Council’s (PERC) Stuart Flatow gives LP Gas a rundown on the latest technology it offers propane retailers. 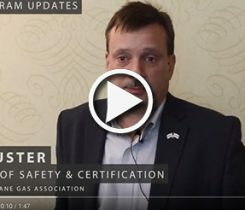 Eric Kuster, director of safety and certification at the National Propane Gas Association, discusses updates to NPGA’s Certified Employee Training Program. 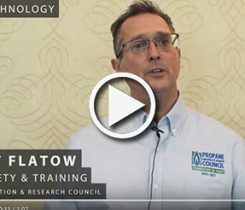 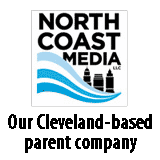 Stuart Flatow, vice president of safety and training at PERC, offers an overview of the 2018 National Trainer’s Conference.